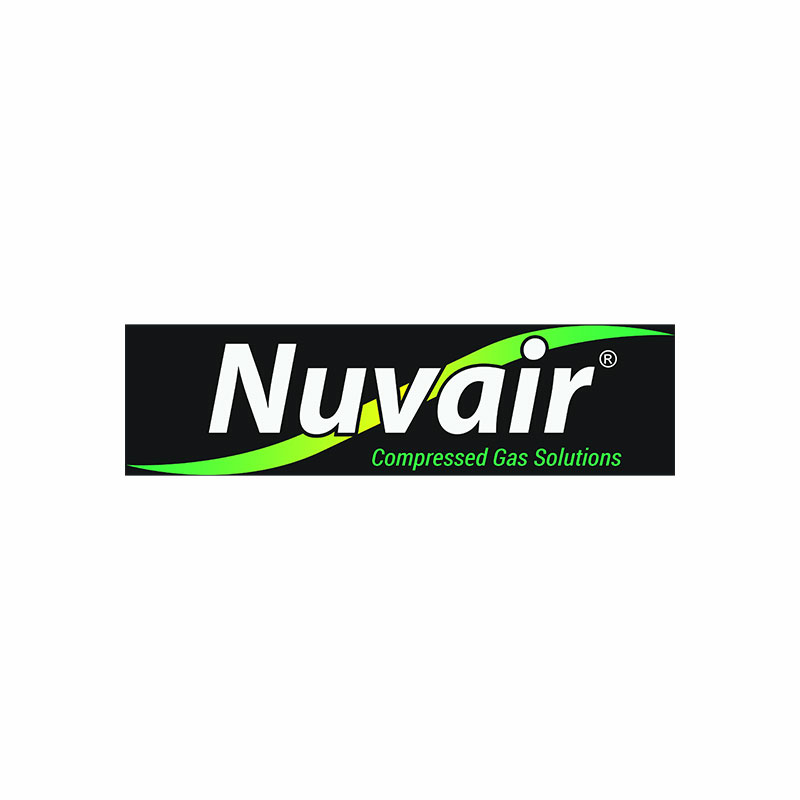 Used by technical and rebreather divers, the Nuvair line of multigas analyzers measures multiple gas and/or moisture levels in mixed breathing gases stored in gas cylinders or from the continuous flow of gas from a compressor. The analyzers are compatible with outdoor and marine environments, are self-calibrating and include audible and visual alarms for user-defined set points. PLEASE NOTE: Never expose gas sensors to pressure or you may cause damage and/or false readings. Damaged sensors will not provide accurate gas analysis. Inaccurate gas analysis can lead to serious personal injury or death. Most gas analyzers can be used to analyze a regulated gas sample flow, the contents of a gas cylinder, or the flow from a regulator. The flow rate of gas must equal 1-5 L/min. To produce this flow, a Flow Restrictor and Regulator may be required.